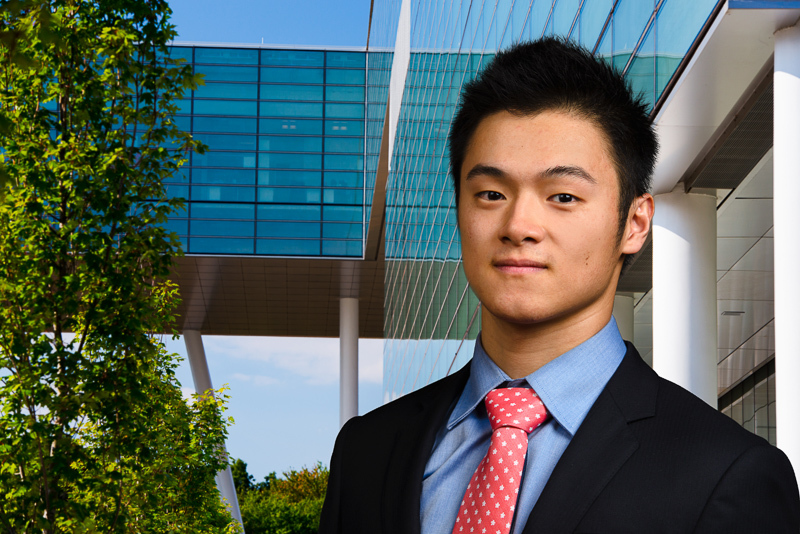 Gilbert Zhou is a Master's degree candidate in the Financial Statistics and Risk Management at Rutgers University (FSRM). Gilbert graduated from the University of Washington with an Bachelor of Science in Statistics. Gilbert’s expertise is data analysis and modeling. He is also interested in understanding the barriers that institutions face when trying to convert data to real information to move business forward. In order to effectively apply his analytic and leadership skills to quantitative business and financial problems Gilbert has also honed his interpersonal and communication skills. He is currently a intern with Investment Partners Group through the end of the Spring semester and is seeking a follow on Summer internship where he can further develop his analytical and inter-personal skills.